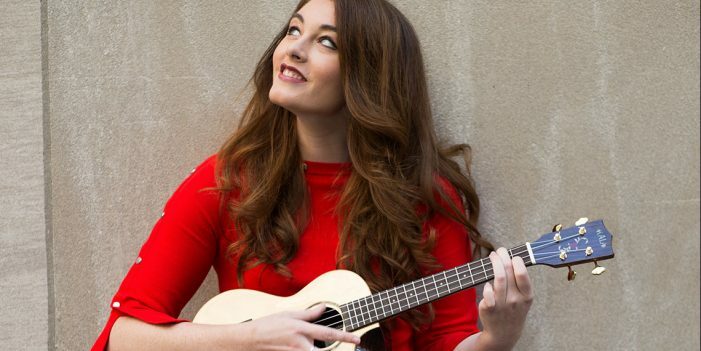 On Thursday, December 6, Florida State University will host Mandy Harvey at the Opperman Music Hall. Tickets are still available at www.openingnights.fsu.edu for $45, $22 for students. An American jazz singer and songwriter, Mandy Harvey is also deaf. She was a Vocal Music Education major at Colorado State University, but left the program when she lost her residual hearing in 2006-07 at the age of 18 due to a neurological disorder. She pursued several career options, including education, but returned to music in 2008. She quickly became a regular performer at Jay’s Bistro in Fort Collins and then branched out to having regular concerts at Dazzle Jazz in Denver (Top 100 Jazz venues in the world). With three jazz recordings to her credit, Mandy prepares to break more barriers with her new recording, “This Time!” In 2009, Mandy’s first album, Smile was released to widespread praise. Since then, she has released two more critically acclaimed album: 2010’s After You’ve Gone and, in 2014, All of Me. “Though her hearing loss is profound, her timing, pitch and passion are perfect; that’s why the media have taken notice. In 2017, she appeared on ‘America’s Got Talent,’ winning the Golden Buzzer award. She also has won a 2015 IDA Inspiration Award from Invisible Disabilities Associations. With support from friends, family and her faith, Mandy continues to find and spread joy with her music. Simon Cowell of America’s Got Talent has called Ms. Harvey’s performances “breathtaking,” saying she reminds him of the first time he heard Adele sing. 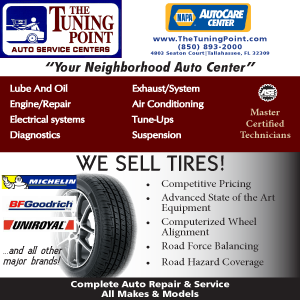 Finally, Thursday night’s concert is sponsored by Audio Associates of North Florida.